How to Face Paint - Simply! 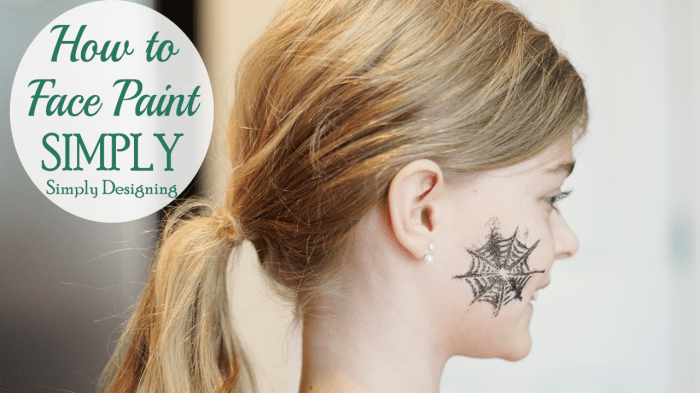 Home » How to Face Paint – Simply! How to Face Paint – Simply! My daughter has been begging me for years to paint her face! And I regretfully never do. Every once in a while, at a festival or some other place she gets her face painted and she absolutely loves it! But I lack the skills to paint intricate designs so my face painting skills just are not up to par at all! In fact, I think they would greatly disappoint my kids if they knew how bad I truly was at face painting! So with the help of Tulip Body Art paints, and their awesome Glitter Tattoo kit, I finally made my daughter’s dreams come true! So here is my quick 5 minute video showing how to face paint – simply! A big huge thanks to Tulip paints for making this post and video possible! Isn’t that so simple!? 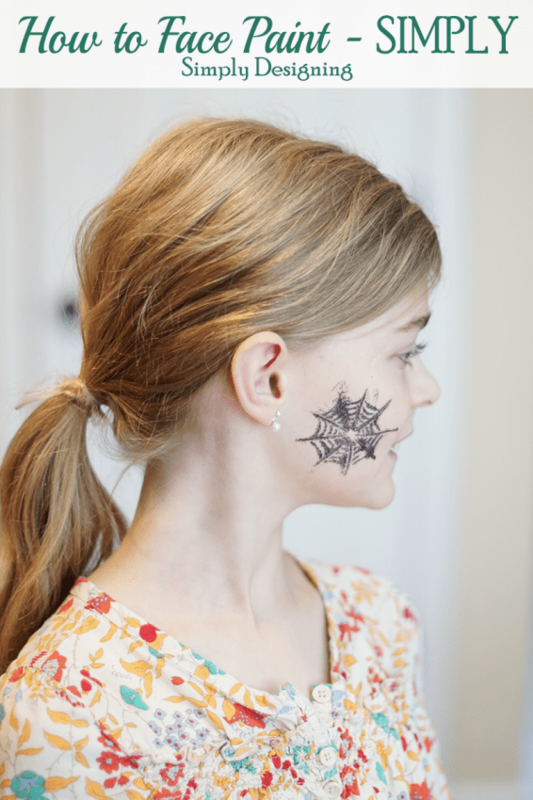 My daughter loved how sparkly her spider web face paint was and I am just thrilled that I can finally fulfill my daughter’s dreams. And I am so excited that I finally learned how to face paint! 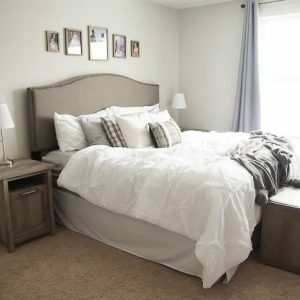 Great job and I agree, stencils can be a lifesaver!